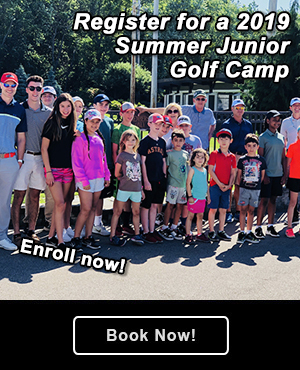 PLAY, LEARN, DEVELOP at McGolf! 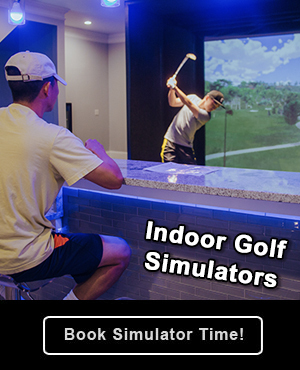 McGolf Driving Range is committed to providing a family atmosphere and a state of the art practice facility to all levels of golfers. Our customers will be provided exceptional recreational and social experiences every time they visit our facility!